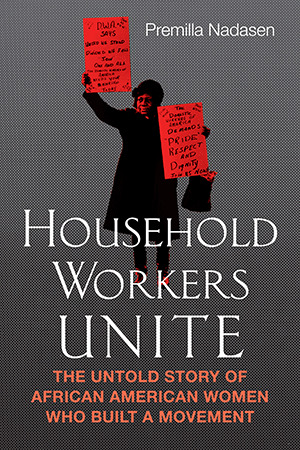 “Premilla Nadasen offers a critically important look at a chapter encompassing the histories of labor, women and African Americans: the struggle of the African American domestic worker. Nadasen resurfaces a history of struggle that has been largely ignored and without which current efforts to organize domestic workers and other low-paid service workers cannot be fully understood. This book is a tribute to the thousands of Black women who were or are in this industry, and to those who took the courageous step to organize for fairness and justice. This was a book I could not stop reading."